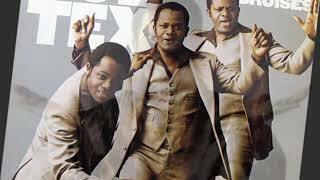 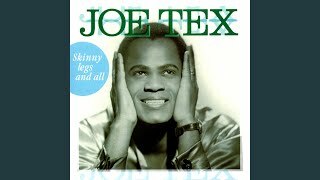 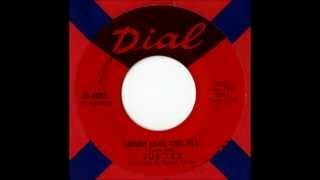 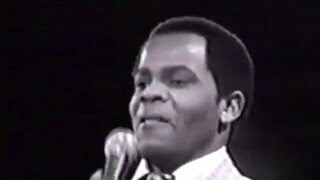 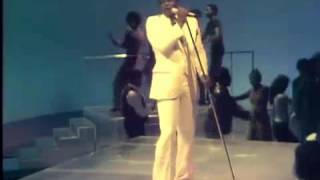 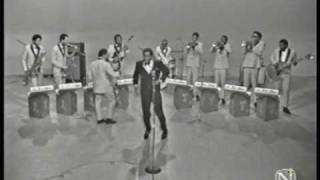 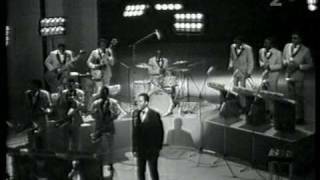 Joe Tex - Skinny Legs & all. 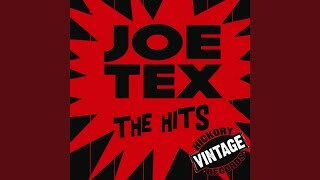 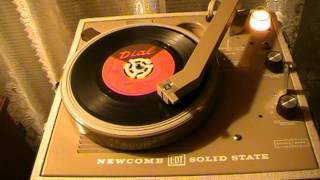 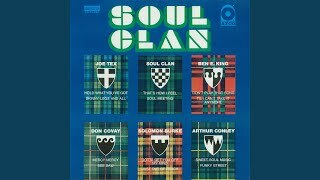 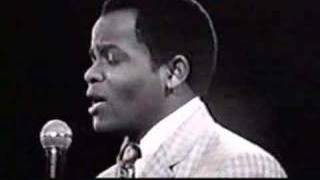 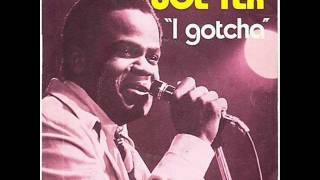 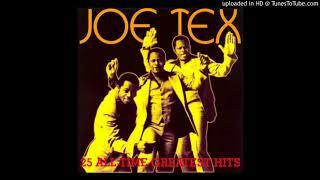 Joe Tex - Hold to what you've Got. 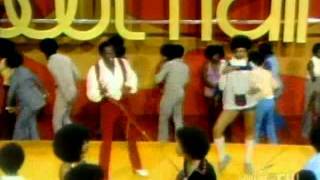 Now, who'll take the woman with the skinny legs? 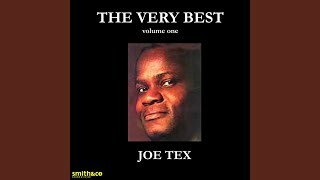 With the skinny legs, please? 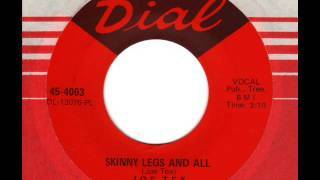 Albums has song "Skinny Legs And All"